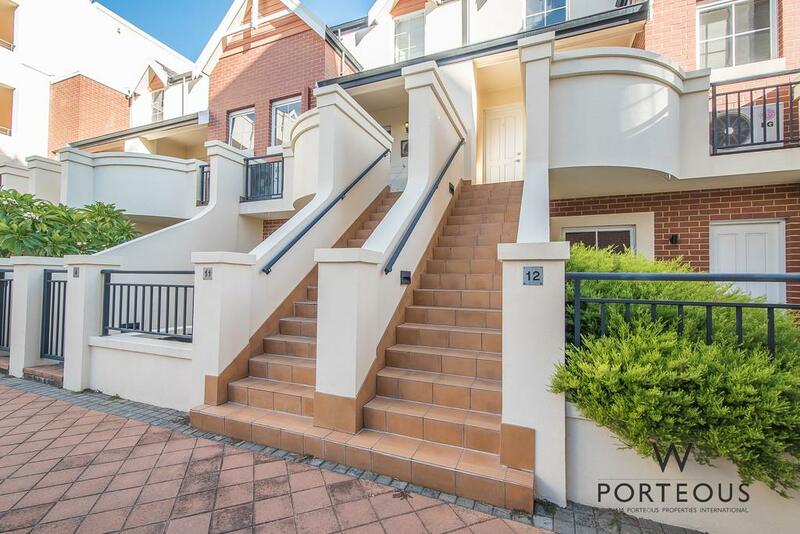 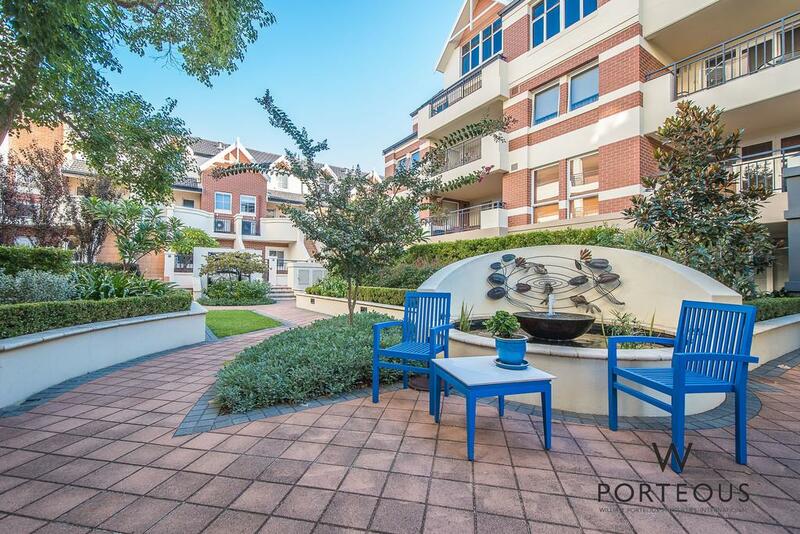 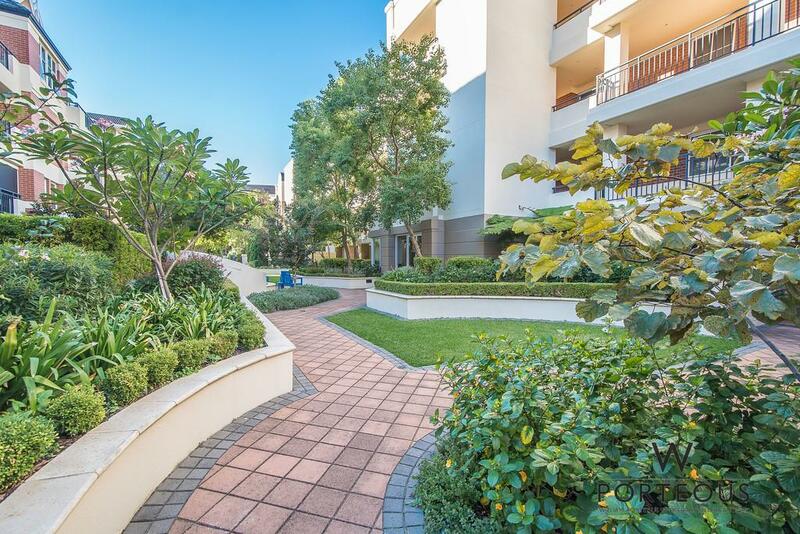 Enjoy the unique Subi Centro lifestyle in this secure townhouse studio apartment. 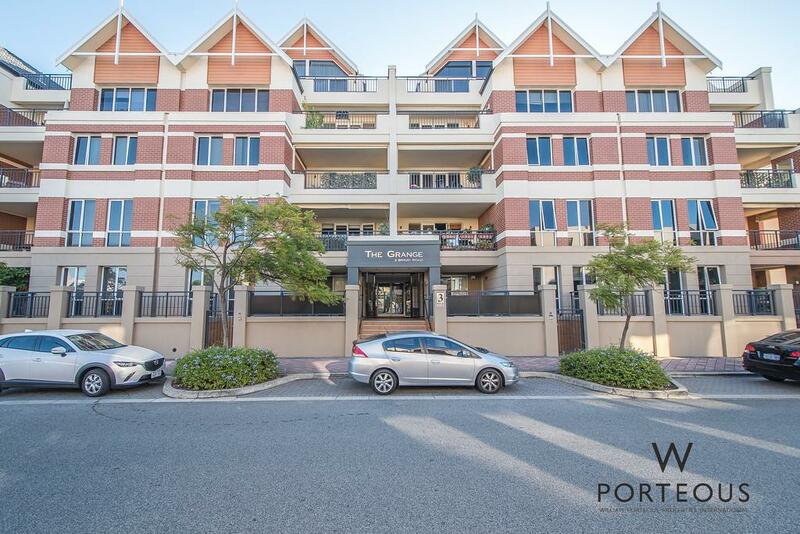 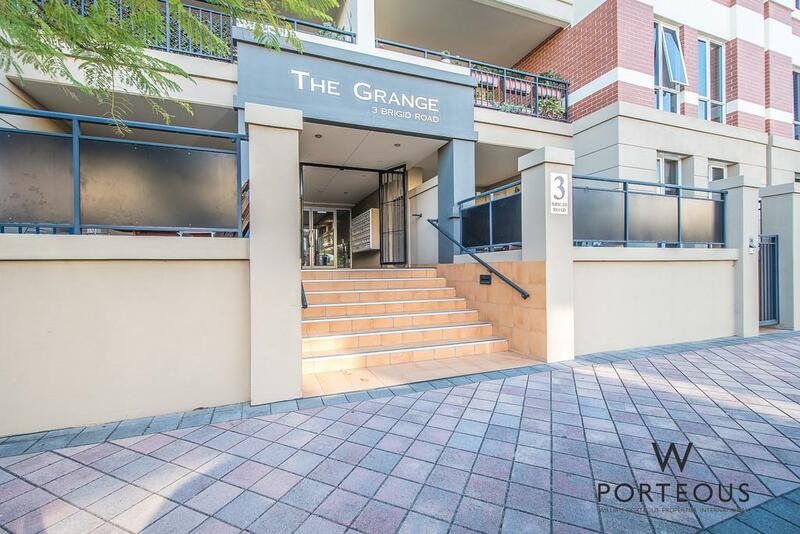 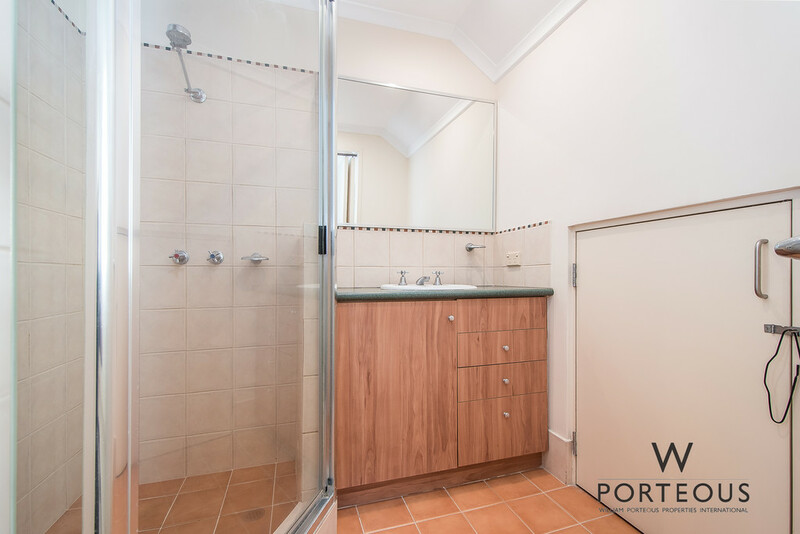 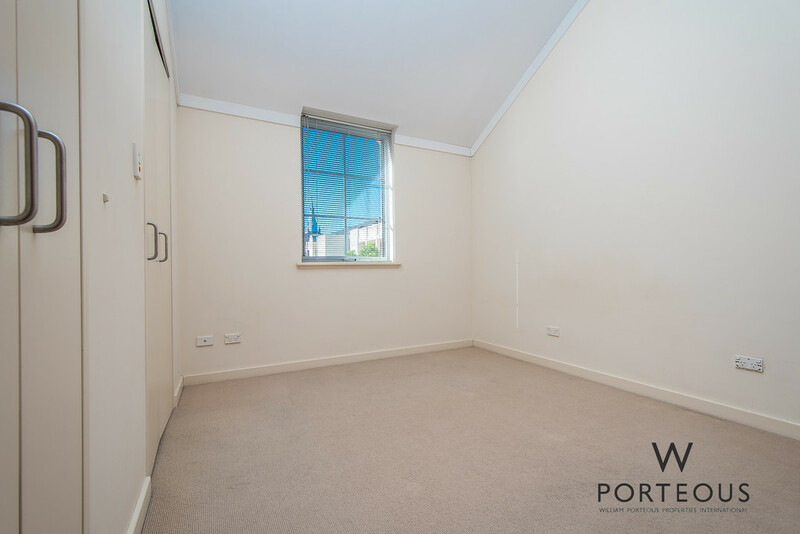 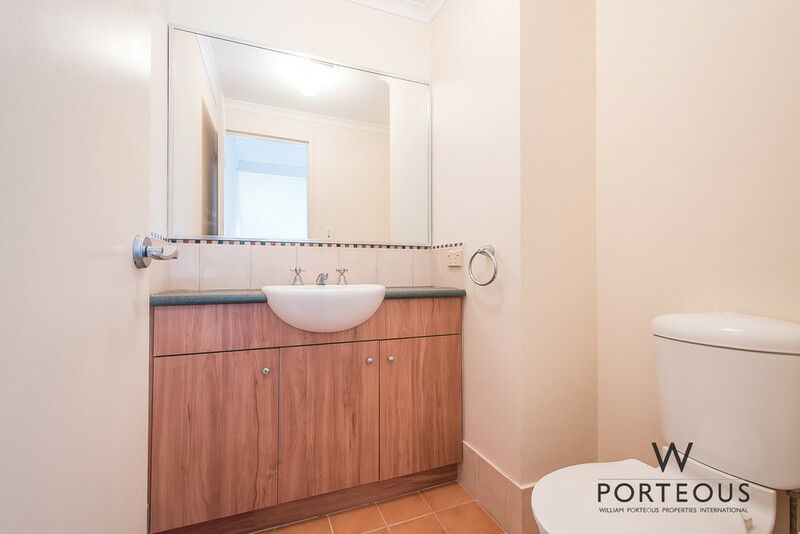 Conveniently located next to the Subiaco railway station and attractive leafy piazza surrounded by shops, cafes and offices. 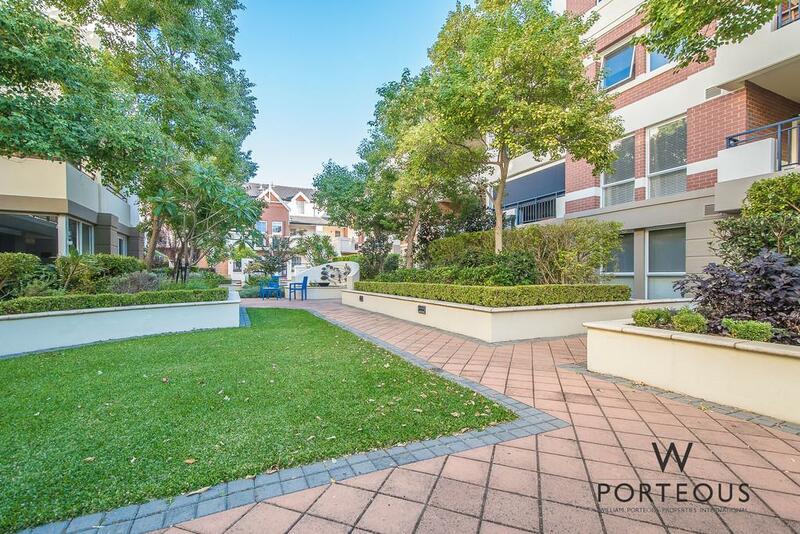 Surrounded by landscaped gardens, this delightful apartment is part of a secure complex complete with a heated swimming pool and gym facilities. 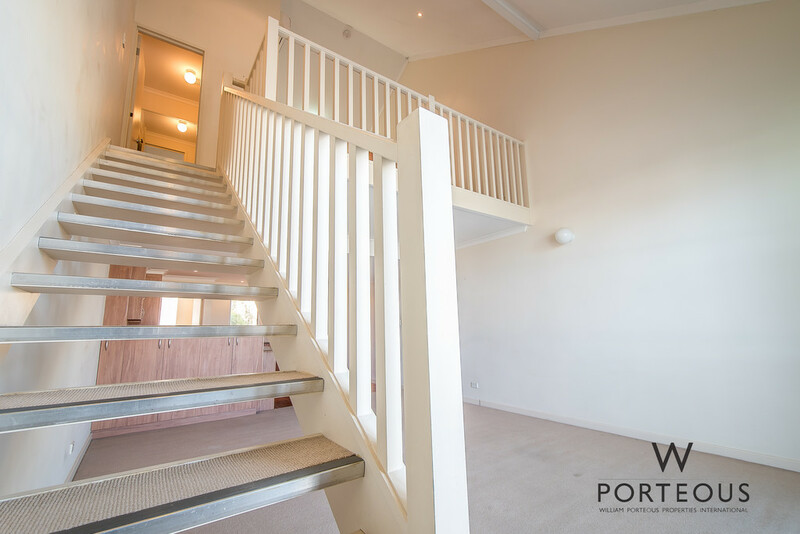 The apartment offers an open plan living/dining area with high ceilings and french doors which open out onto a private balcony. 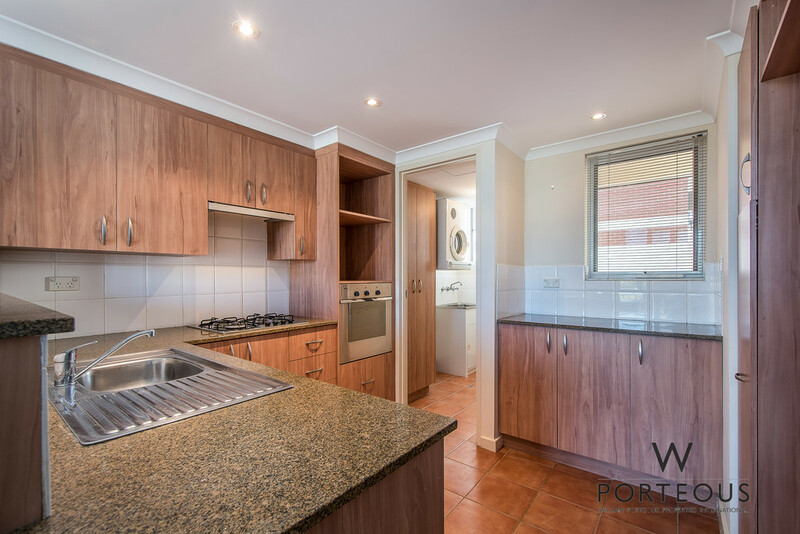 The modern chefs kitchen has granite bench tops plus a Bosch dishwasher and Bosch stainless steel appliances, ample cupboard and pantry space. 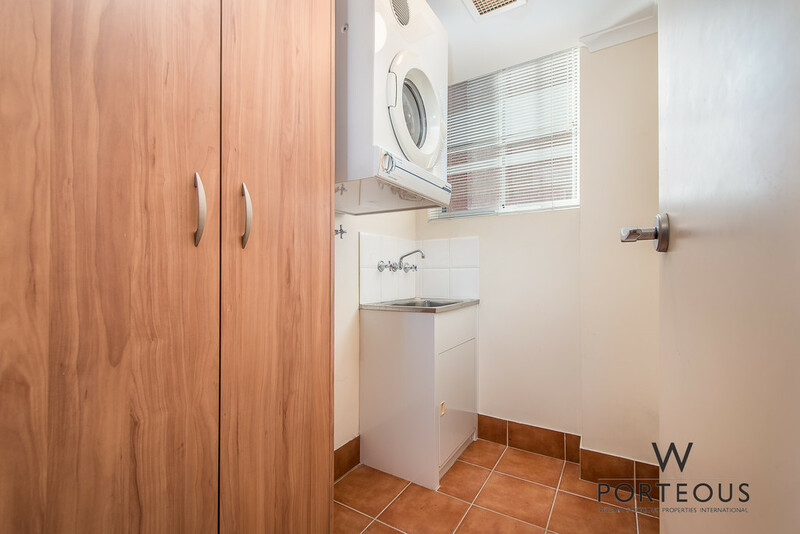 A separate European styled laundry off the kitchen is equipped with a washing machine. 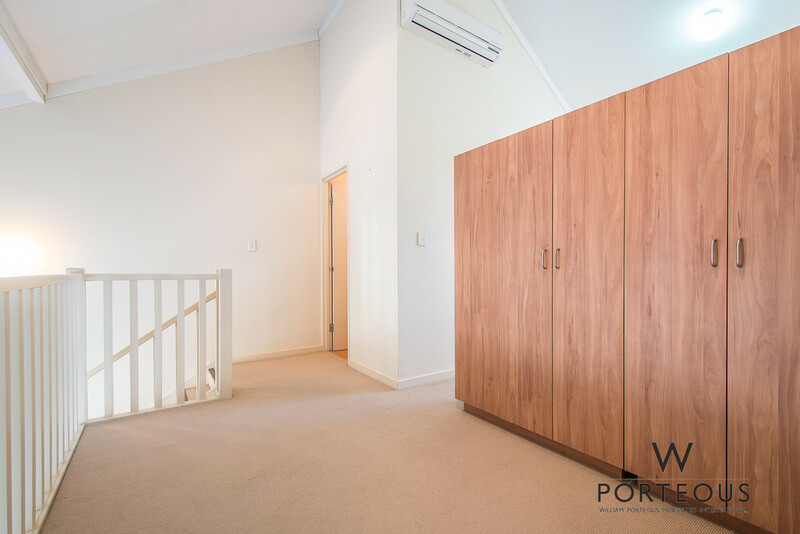 The spacious upstairs master bedroom offers good separation from the open plan living area on the lower floor. 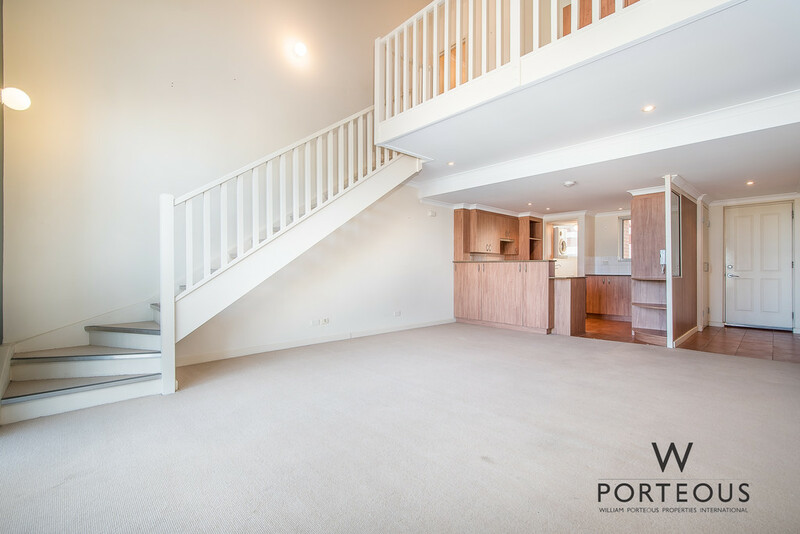 There is one secure car bay on the basement level. 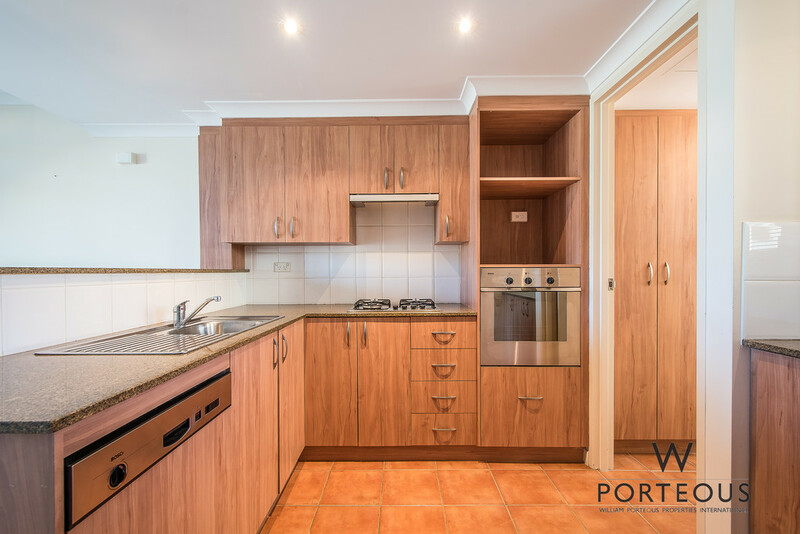 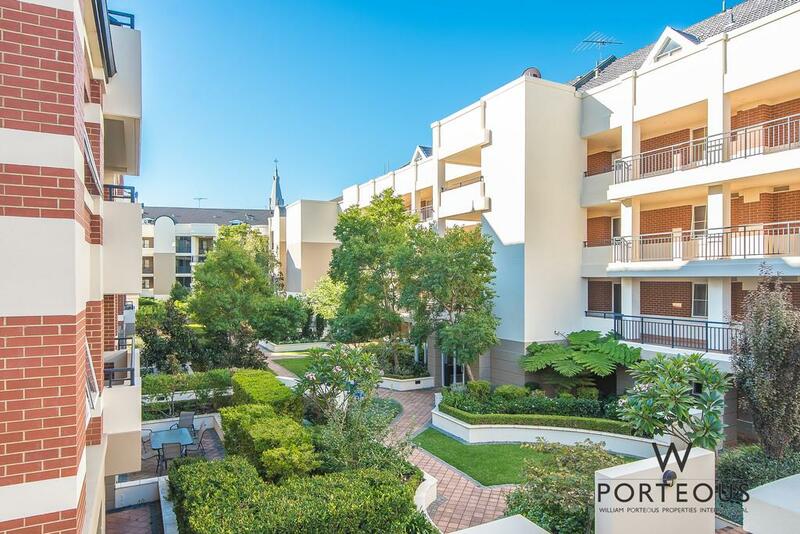 Set amongst manicured lawns and gardens, this apartment won’t last long in the centre of Subiaco. 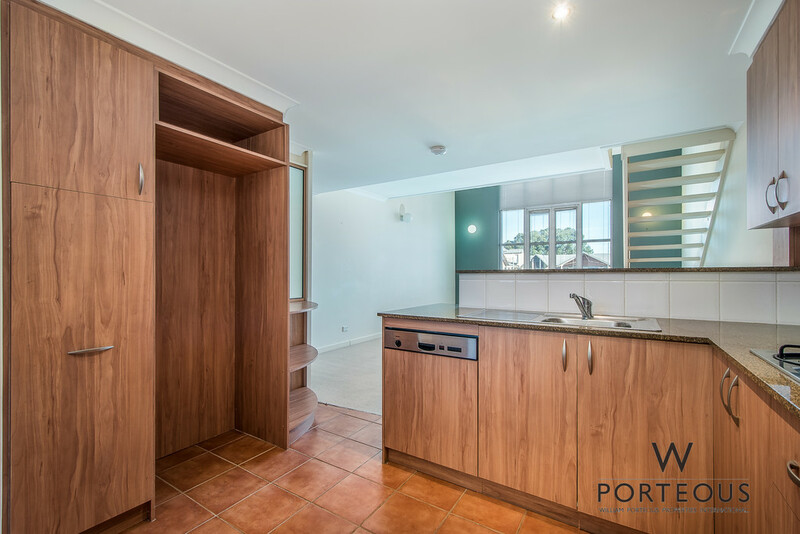 Call Sarah to arrange a viewing 0408 247 330.